Hey! All the bollywood lovers out there. We are all set to bring you closer to your favourite movie stars. 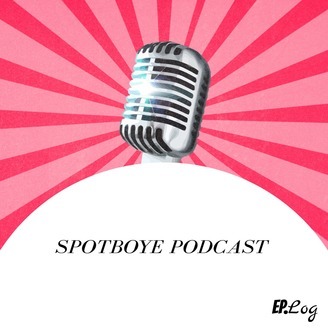 The SpotboyE podcast is all about conversations with top bollywood actors, directors and those who bring movies to life. Be ready for the magic of this glamorous podcast right here. 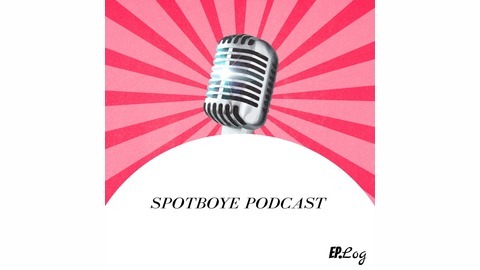 Tune in to the 34th podcast of SpotboyE.com. The subject this time around is Age Gap in Bollywood Marriages. Ep. 31: Has Gully Boy Hit The Right Note?